Cute anjing, anak anjing. cute anjing, anak anjing with toy. 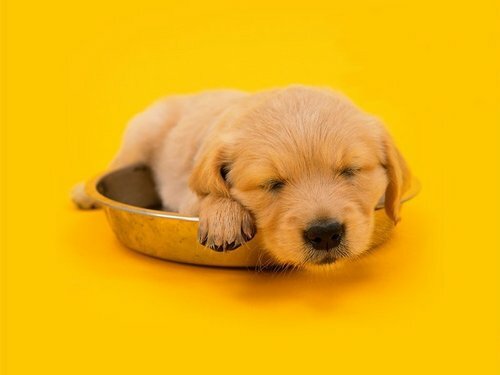 HD Wallpaper and background images in the Cute Anak Anjing club tagged: cute puppy dog wallpaper image.